From generations Menstruating girls and women considered impure & unclean.Menstrual hygiene is a topic nobody really talks about and whatever our young girls hear about it, is not so positive. 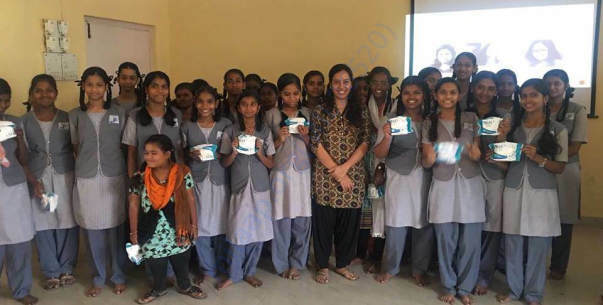 Across India, menstruation — although a natural part of a woman’s life — remains a deeply rooted taboo shrouded in secrecy, silence and shame.It’s very important for our girls to know that Menstruation is not a taboo, disease, sin, curse or a secret. It has the power to create, nurture and transform. People keep whispering about periods, but we at Spherule Foundation doing every attempt to say it loud to the point where it’s not awkward. We visit many schools, slums, rural communities, ladies’ hostels & orphanages to spread awareness about menstruation hygiene. 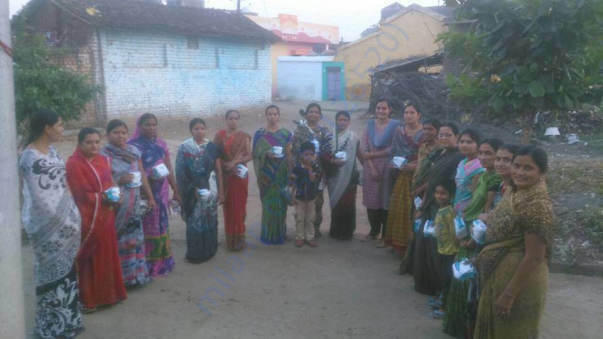 When we visit slums & rural parts, we meet many families who consider menstruation as unclean act. 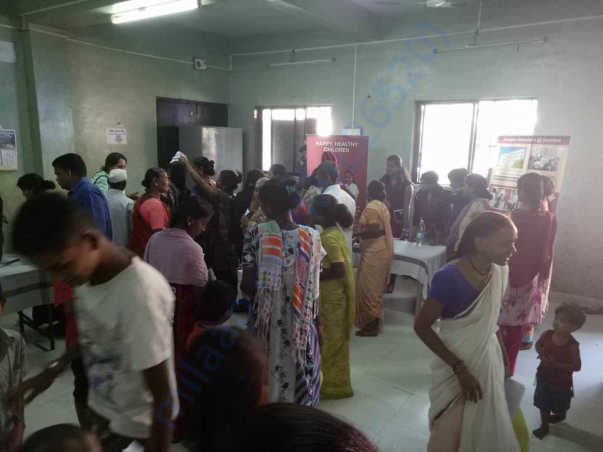 They didn’t want their girls and women to discuss menstrual hygiene in public. Menstruation is one of the main reason for their daughter’s education deprivation. At least, 1 in 5 Indian girls drop out of school due to Mensuration. But, this dropout rate can decrease up to 90% when girls have access to menstrual supplies and awareness. 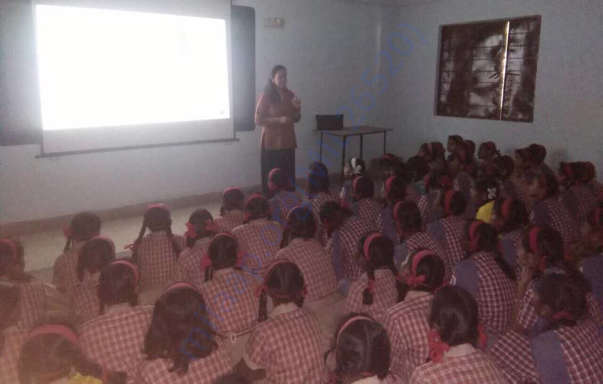 Our NGO does lot of awareness sessions in schools, slums and communities. 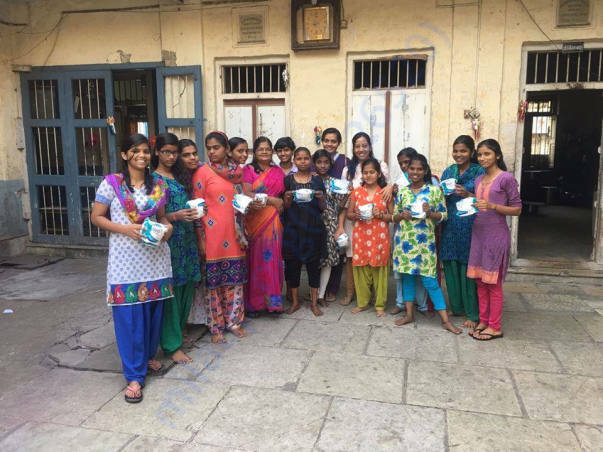 For those women and girls who cannot afford, we distribute sanitary napkins free of cost. 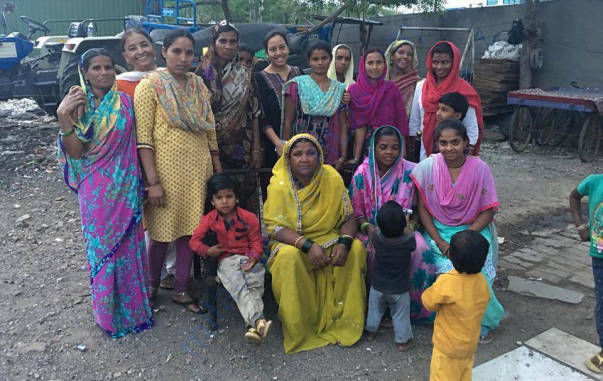 While talking to these women, we realised that most of these women know about sanitary napkins benefits, it’s just that they cannot afford it so we launched India’s most affordable Sanitary Napkin Brand -‘Stri’. In schools, we organize sessions. Educating girls about menstruation helps increase their self-esteem and bust myths and cultural superstitions. It allows girls to be prepared for their first period. Proper menstrual hygiene keeps girls in school. Many girls typically miss five days of school each month due to inadequate menstrual protection. 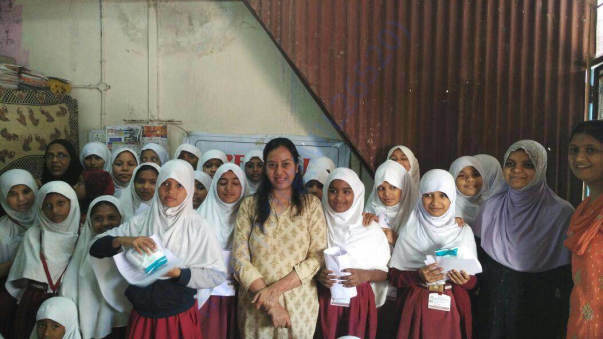 Access to menstrual hygiene products keeps girls on the same track as their male peers. 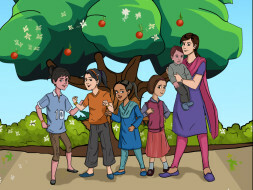 Learning and teaching is the only way to make menstruation taboo free so we came up with creative idea of writing a kids and teenager friendly book that will aware our young girls who are just keeping their steps in puberty or already reached to that age about all the facts they should know about Periods & Menstrual Hygiene. We titled our book Moon Time, which reflects power of Menstruation. This book is an effort to explain our young girls in creative way about biology of their bodies, what periods are, why it happens and how it’s completely natural, important and healthy process and most importantly it will explain why period is completely normal and it should not affect their normal day today life and they can do all the activities and should not feel restrained. Through this book we will answer almost all questions a young girl can have related to periods and hygiene. We have taken many doctor's approval on the content and it’s well researched and medically accurate. The mother’s blood that keep a baby alive in the womb is the same Menstrual blood which we see in periods and it is life-giving, not disgusting. Menstrual blood is second highest in stem cells after umbilical cord blood. Now Scientists have found the way to collect stem cells from Menstrual blood, these stem cells are used to treat diseases like Alzheimer, spinal cord injury, stroke, burns, heart disease, diabetes, osteoarthritis and rheumatoid arthritis. These amazing Stem cells are found month on month, in Periods. So 'those days' are actually a monthly miracle than a monthly curse. Moon Time will be a must read for every girl even before their period starts so that their first period doesn’t scare them instead they know that Mensuration is very important part of their life and it’s not a matter of shame instead it gives them power to give birth. This book will guide young girls about their changing bodies and especially about menstruation using stories adapted from real life situations. We want to make it available free of cost to those girls who cannot afford it and to others at very basic price so that it remains affordable to all. 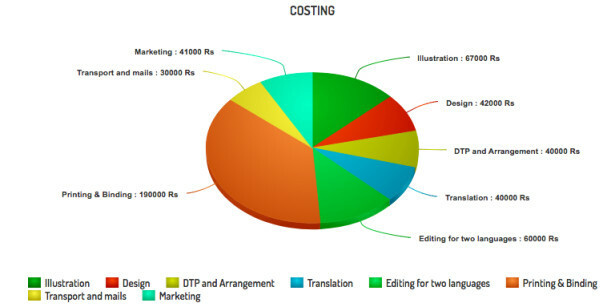 How will the money will be used? Spherule Foundation works primarily to bring deep-rooted sustainable change in people's lives, vision is to create an equal, just and sustainable society.